Ahlan Services is Dubai International Airport’s premier Concierge Service. We provide an exclusive and highly personalized meet and greet service at Dubai International Airport’s Terminals 1 and Terminal 3. From disembarkation through luggage collection, we clear the way for you. A welcome like no other, making you feel at home…. our hospitality knows no bounds. 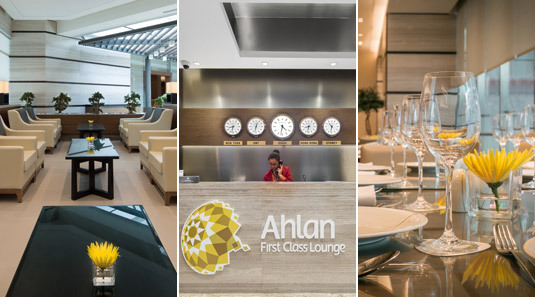 Ahlan, your personal airport concierge.